HEART, the County and other lenders worked with BRIDGE Housing to restructure all loans when BRIDGE bought the property 2016. Major renovations have been completed. 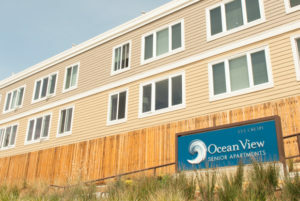 In 2008, National Church Residences faced the possibility of having to shut down a 100-unit senior development in Pacifica due to badly needed roof repairs. 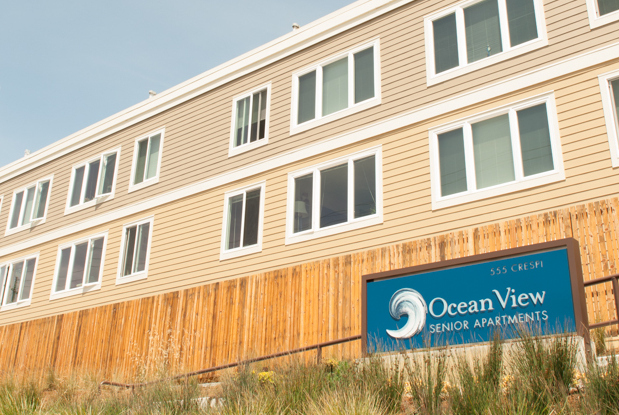 Faced with the possibility of evicting 100 seniors, the City of Pacifica asked HEART to assist the project. HEART was able to quickly approve a $500,000 loan to save the units. In 2015 HEART, along with the County of San Mateo and others, agreed to restructure their loans so that the property could be sold to BRIDGE Housing under a new financing arrangement. BRIDGE renovated the building, by replacing aging building elements and systems with more efficient and higher-performing alternatives, making energy efficient upgrades and providing new property amenities. The grand rededication was in April 2017 and all are proud that the affordability will be preserved for the next 55 years. David worked with the California Department of Rehabilitation in San Mateo County for seven years providing vocational services. Lack of stable housing was often an issue for his clients and he knew about HEART’s work. 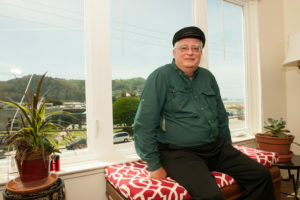 He initially had an affordable apartment as a part of his job as a property manager, but when he retired, his rent increased from $1,400 to $2,300 a month and he could no longer afford to live in the Bay Area. He praises his newly-renovated one bedroom apartment and can’t believe his good fortune to be able to retire and live in Pacifica.